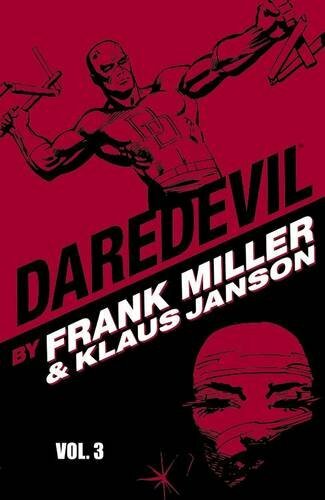 Amazon.com description: Product Description: Elektra's death was only the foundation for one of Frank Miller's sagas of the Man Without Fear! The Hand and the Chaste are in a race for Elektra, body and soul, and Natasha Romanova, the Black Widow, almost follows her rival into the grave while Daredevil's trapped in a coffin of his own design! About: Elektra's death was only the foundation for one of Frank Miller's sagas of the Man Without Fear!